If you have a child that loves the Diary of Wimpy Kid series then you should plan on coming out for this event at the Rochester Hills Barnes & Noble Store. It’s sure to be a fun night! 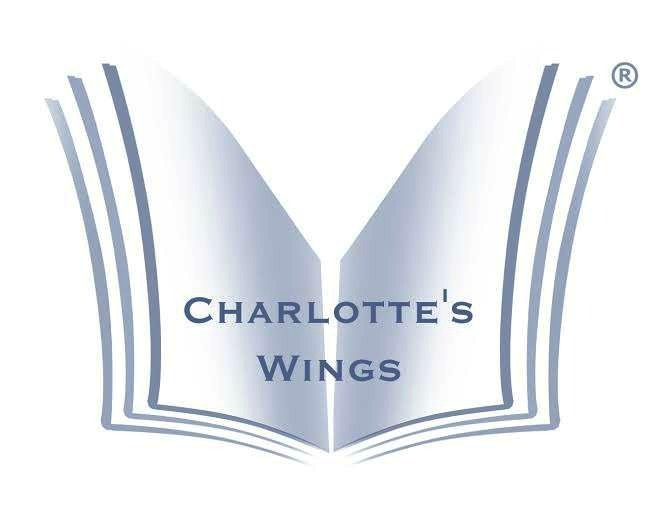 This Wednesday, November 5th, Charlotte’s Wings (CW) and Barnes & Noble Rochester Hills join forces to bring you a very special event to celebrate the launch of the 9th book in Jeff Kinney’s ‘Diary of a Wimpy Kid’ series – “The Long Haul”! We’re planning lots of ‘Wimpy Kid’ fun – a prize wheel with awesome giveaways, trivia contest, scavenger hunt, crafts and much, much more – and a % of all your purchases that night – Wimpy Kid and otherwise – will go to benefit CW! Plan on bringing your ‘Diary of a Wimpy Kid’ fans along from 7 pm on November 5th!